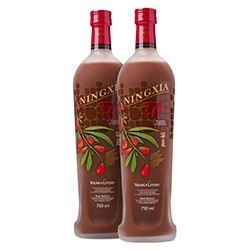 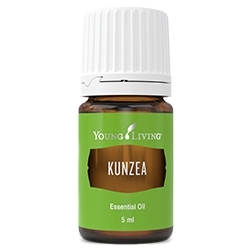 Angelica oil (Angelica archangelica) has soothing qualities that help relax nerves and muscles. 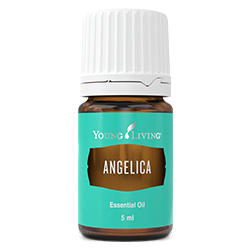 In Germany, angelica was historically referred to as the “oil of angels,” because of its ability to calm anxiety, restore happy memories, and bring peaceful sleep. 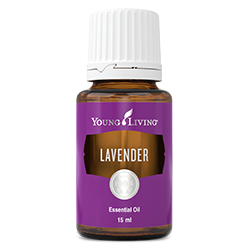 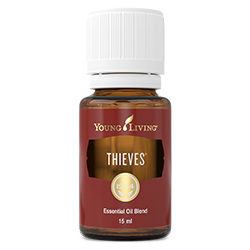 This essential oil is a key ingredient in the following Young Living blends: Awaken, Grounding, Forgiveness, Harmony, and Surrender.